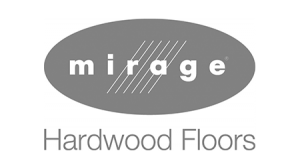 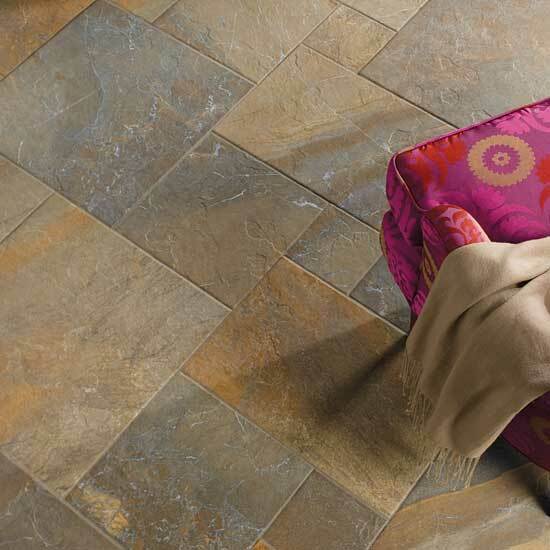 Tile flooring is durable, easy to clean and hygienic. 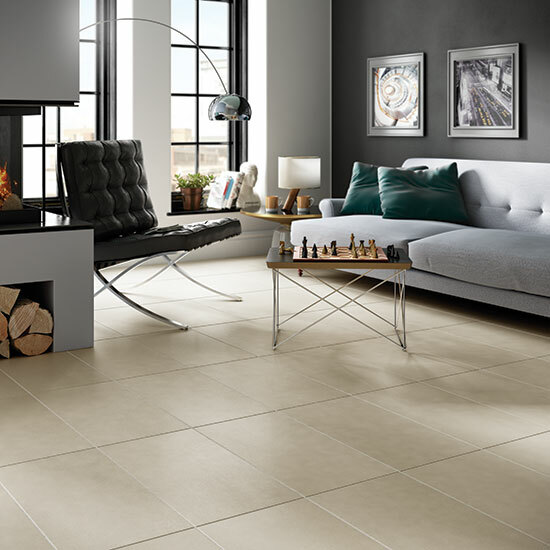 Because tile is affordable, versatile and heat resistant, it is the perfect choice for kitchens, countertops and fireplaces. 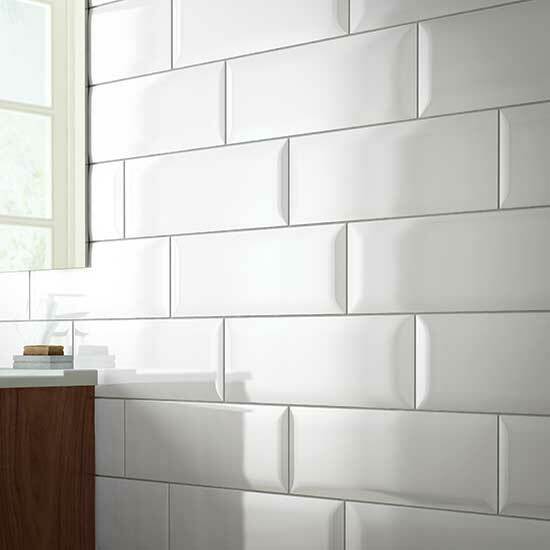 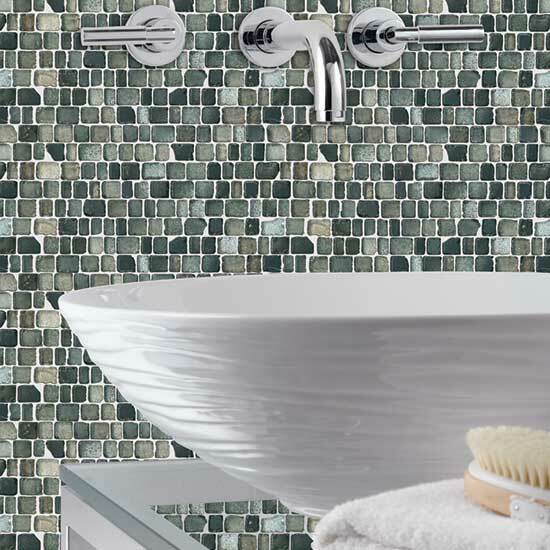 Tile comes in a wide variety of styles so you can be sure to find exactly what you are looking for. 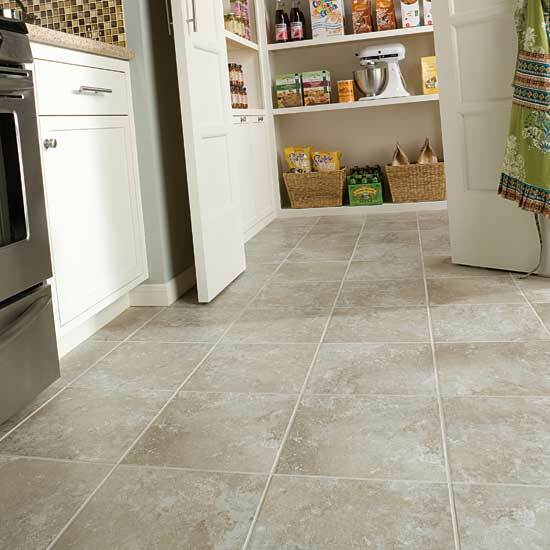 It is important to find the perfect tile for you flooring project. 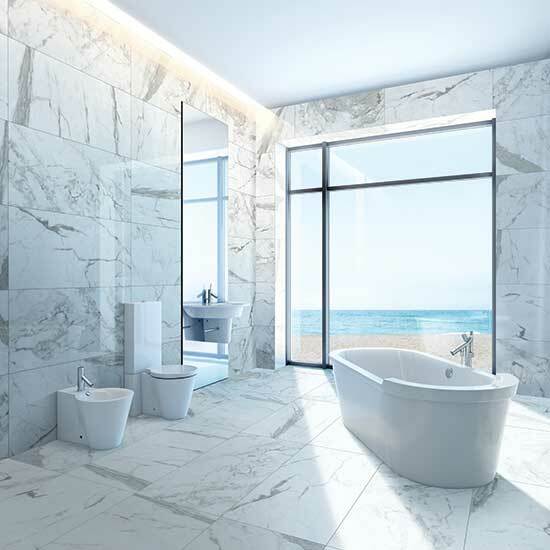 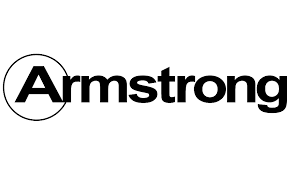 Coated with glass-forming material and ceramic stains, they are known to have the look of stone, marble, slate and other elements. 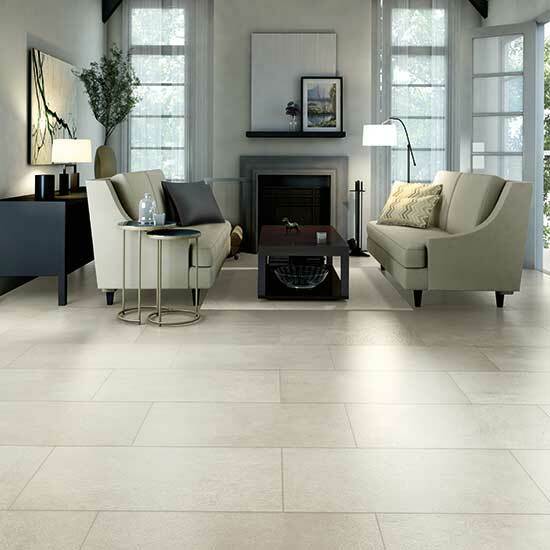 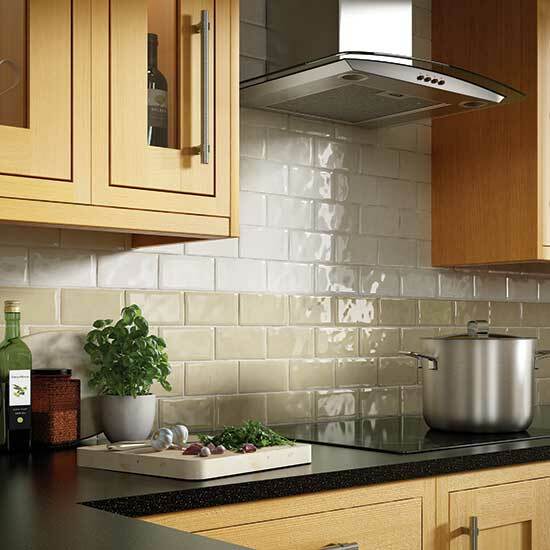 They are different from ceramic tiles in the sense that they have water absorption value to them. 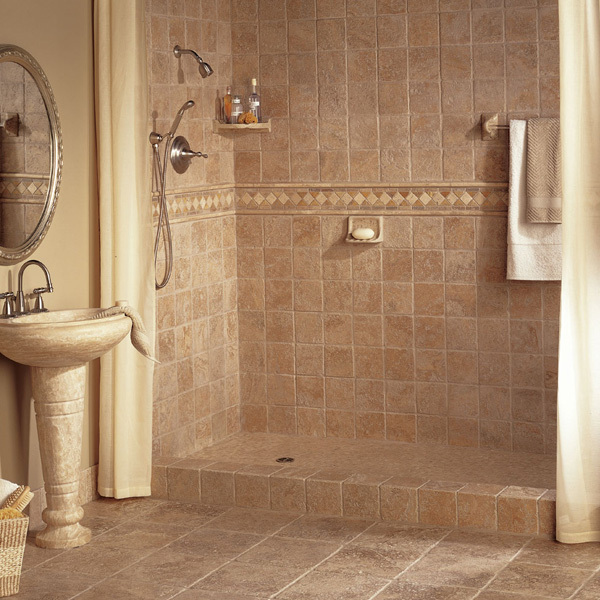 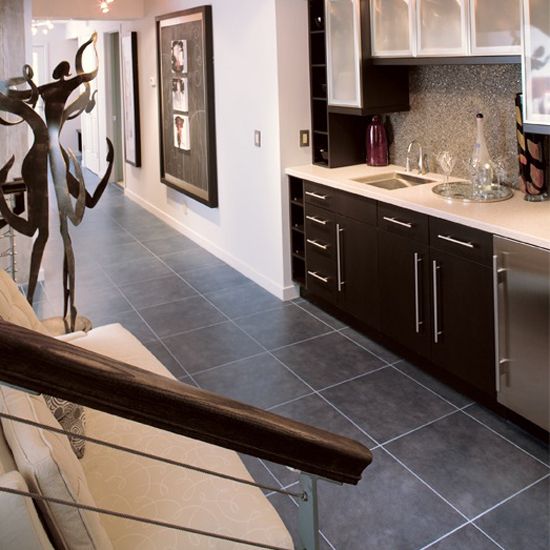 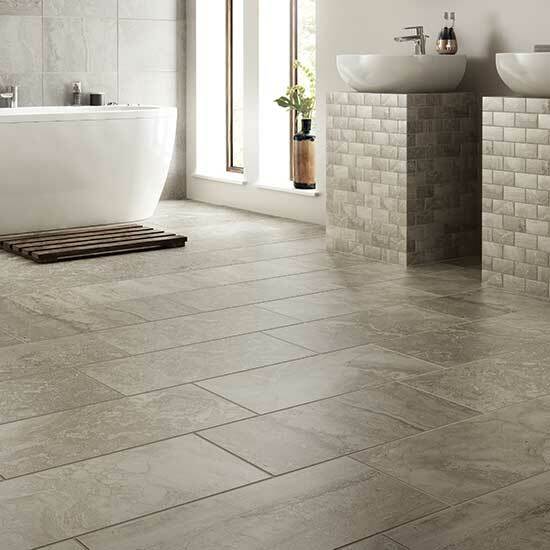 Installing such tile floors is ideal for areas that are exposed to freeze cycles.